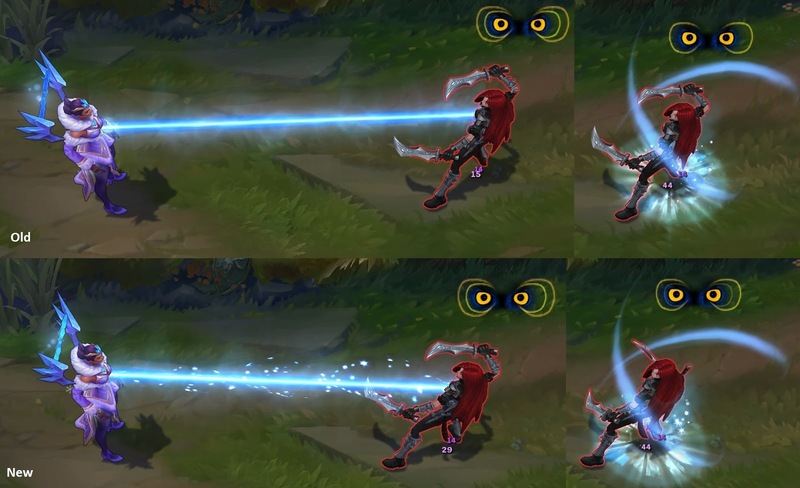 Surrender at 20: 12/1 PBE Update: Winter Wonder Karma W tweaks & more! 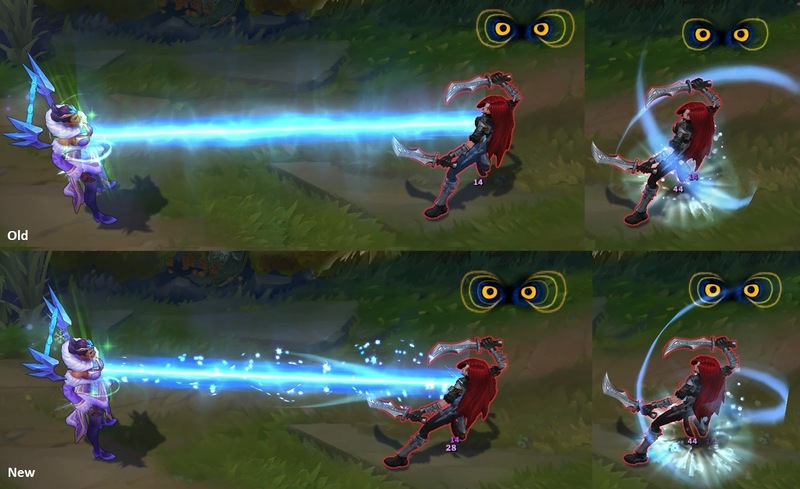 12/1 PBE Update: Winter Wonder Karma W tweaks & more! A small update has been pushed to the PBE! As we near the end of the 6.24 PBE cycle, tonight's update includes VFX tweaks for Winter Wonder Karma's W and a few balance changes. Winter Summoner's Rift, LotPK Changes, Snowdown Emotes, and more!